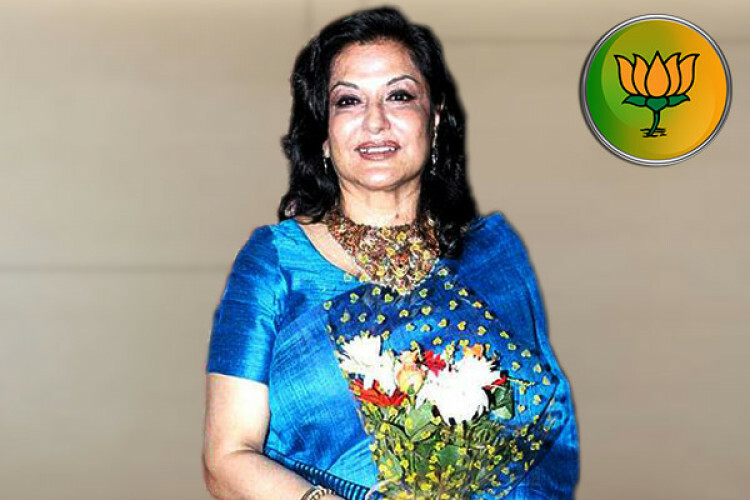 Seen in films like Piku, Anurag and Manzil, veteran actress Moushumi Chatterjee has joined the ruling Bharatiya Janata Party today. She stood in the national elections in 2004 for the first time from Congress in Bengal but she was defeated. The 70-year-old Bengali actress had meetings with the top BJP leaders in Delhi on Tuesday which resulted in her appointment in the BJP.